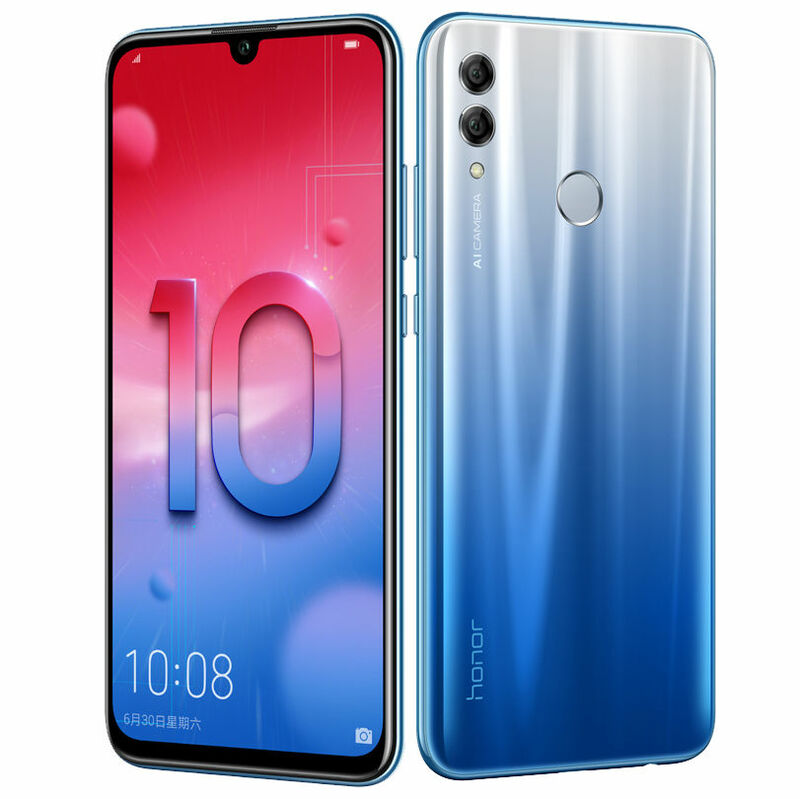 Honor has launched Honor 10 Lite smartphone in China. It has a 6.21-inch Full HD+ waterdrop notch display with 19:5:9 aspect ratio and over 90% screen-to-body ratio powered by Kirin 710 SoC with up to 6GB RAM and 128GB of internal storage. Dual SIM device runs on Android 9.0 (Pie) with EMUI 9.0 on top. On Camera, it has a 13-megapixel rear camera with f/1.8 aperture along with a secondary 2-megapixel camera for AI portraits and a 24-megapixel front camera with AI selfies. has a glass back with gradiant finish Packed with a 3400mAh battery. 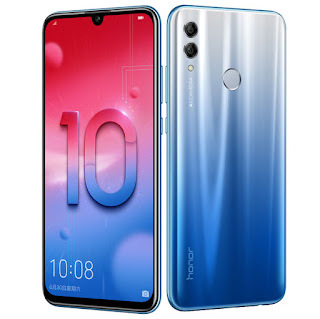 Honor 10 Lite comes in Midnight Black, White, Gradient Blue and Gradient Red colors priced at 1399 yuan for the 4GB RAM with 64GB storage version, 1699 yuan for the 6GB RAM with 64GB storage version and 1899 Yuan for 6GB RAM with 128GB storage version and goes on sale in China from November 22nd.